European colonialism left a devastating effects on Africa. The exploitation of the vast continent began with the slave trade which robbed Africa millions of people. The abolition of the slave trade witnessed the beginning of legitimate trade, which, in turn ushered in direct European invasion, conquest and establishment of colonial rule in Africa. Under colonialism, human rights were extensively violated for decades, African kings and chiefs lost their power to European rulers who imposed their own laws and customs to keep the people of the land degraded and exploited. Some high points of European influence include the introduction of Christianity and colonial education, impact of the civilizing mission, cultural alienation and colonial mentality. What changes did colonialism ultimately impose on Africans, especially in relation to the way they governed their own countries today? One of the major negative colonial legacies that has held African countries hostage is the continued dominance of the language of former colonial powers as their official language or lingua franca. Among other identity crises among Africans is the glamorization of “light skin” as the hallmark of beauty. This is more prevalent among African women who do whatever it takes to look “light-skinned” in imitation of European color pigmentation. This was why skin bleaching epidemic infected Africa as women in many Africa countries were buying bleaching creams and soaps to lighten their skin with the idea that lighter skin is more appealing. 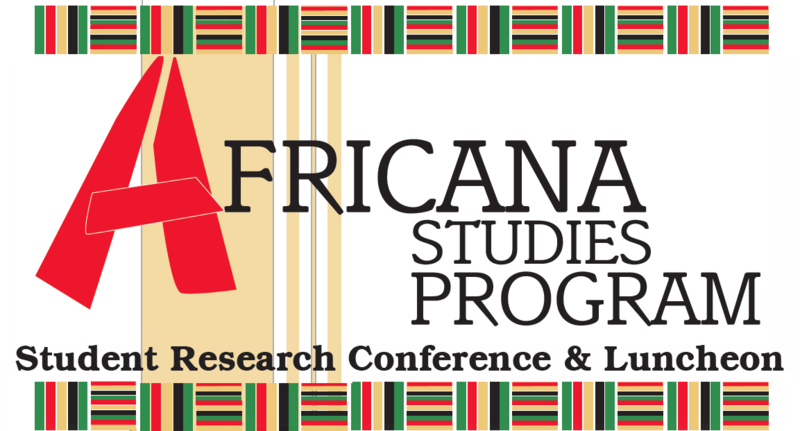 It is, therefore, the purpose of this paper to examine aspects of European influence and actions that altered African behavior and the formation of new African identity.